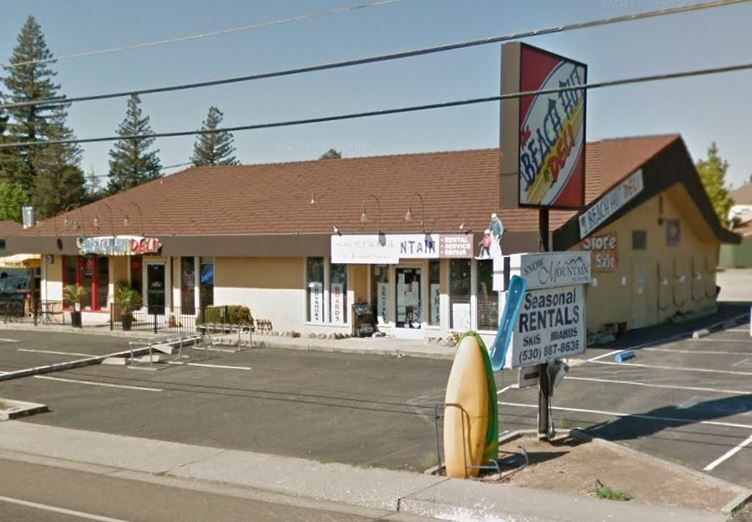 Two Unit retail building with I-80 frontage. Anchor Tenant: Beach Hut Deli. Purchased by value-add developer for re-tenanting.